Visiting Pizza Express as it was the blokes birthday and not having a lot of money but wanting to go somewhere nice we opted for this place – in fact he always opts for Pizza Express. 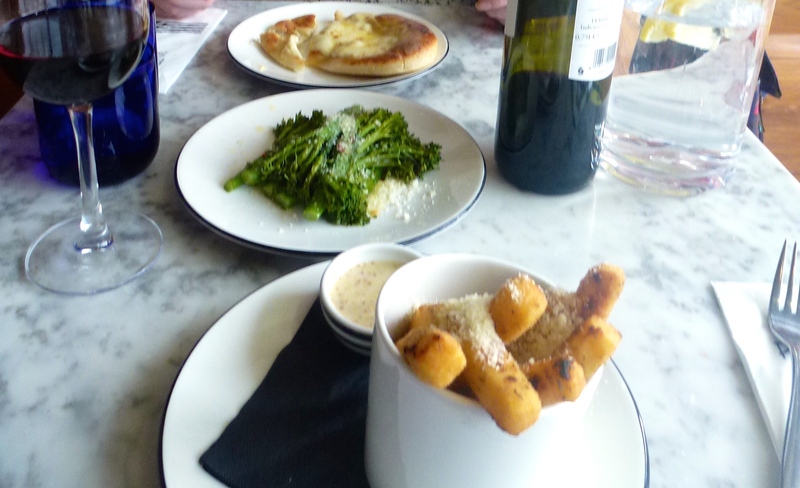 I highly recommend the lasagne and polenta fries and the broccolini is gorgeous! 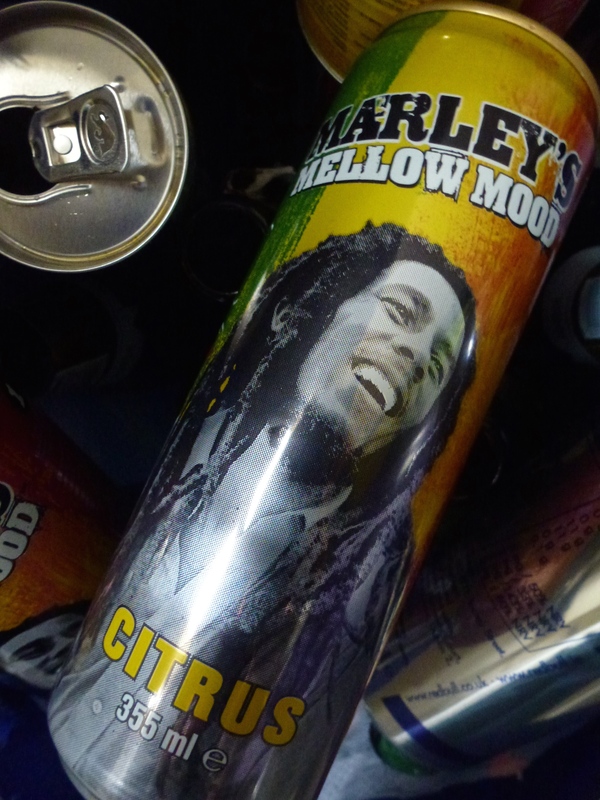 Drinking ‘Marley’s Mellow Mood Citrus’ it’s not an energy drink and it’s not as sickly as fizzy pop it’s slightly sweet and has a slight herbal taste. No, not that kind! I’m cutting down on how much alcohol I drink and only indulging on occasions or, y’know Fridays. 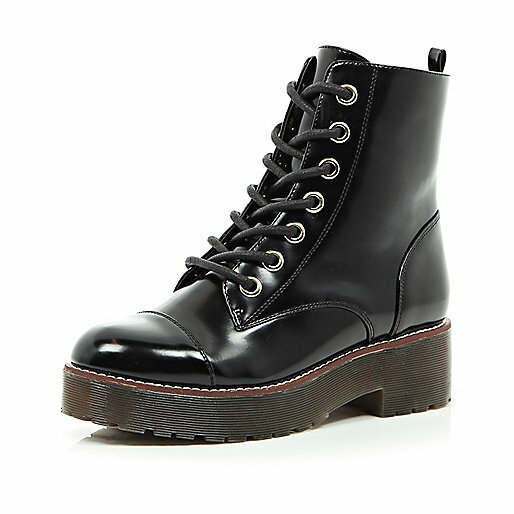 Buying another pair of black boots! I know, I’m just beyond reason at this point, ha! No seriously, they were on sale at £20.00 reduced from £45.00! The idea is that I can wear them with a skirt or a short dress and tights through S/S and Autumn because they don’t have a zip (unlike modern DM’s) that snag the tights. Plus these boots are slim fitting a look more ladylike than my big spiky ones. Listening to late 70’s Ska band The Selecter. I noticed a kinda crazy but catchy tune on an advert so I YouTubed it and discovered this awesome band. As soon as I’d played a single bar of this song my mate Steph knew what it was straight away! Discovering that TK Maxx is a great place to find cruelty free beauty brands that are discounted. 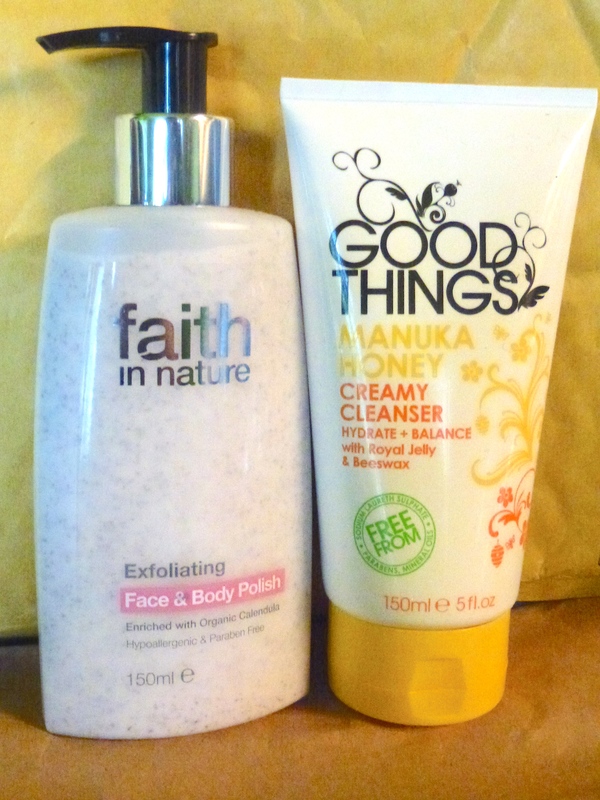 This Faith In Nature face and body scrub was £3.99 down from £6.25 (I’m going to need some scrubbing now I’m getting my winter withered legs out) and Good Things Cleanser (which smells gorgeous and is naturally anti-bacterial thanks to the honey) was £2.99 reduced from 4.99. There were also some Tisserand products but non that I wanted at that moment. 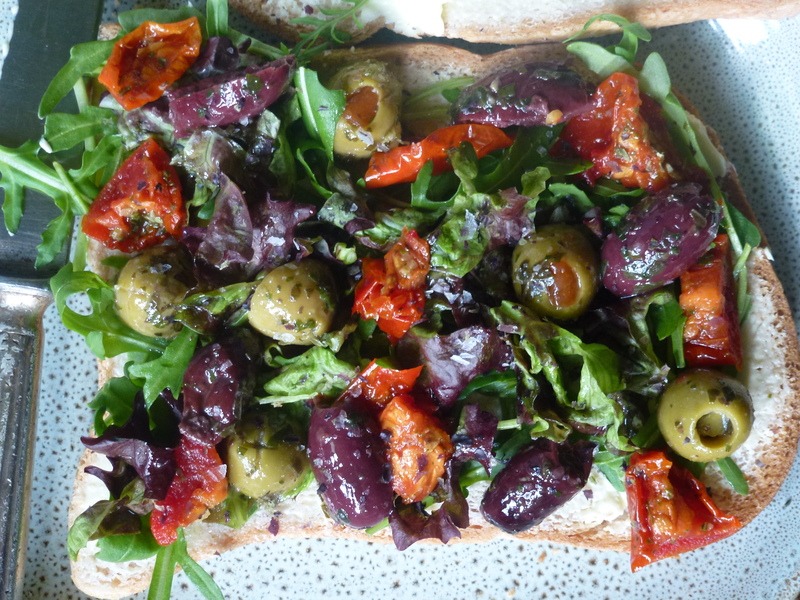 Creating ‘posh’ salads and sandwiches. My fave ingredients include a combination of cashews, assorted olives, sun dried marinated tomatoes, rocket, spinach, humous, ground seshwan pepper corns, spring onion, mushrooms, halloumi cheese, cranberries, caramelised onion chutney (or my mates homemade fig and red onion one), assorted seeds and crushed up vegetable crisps for crunch. It sounds a little expensive but I’ve got everyone on board so we are sharing the food and the cost. Yumm! 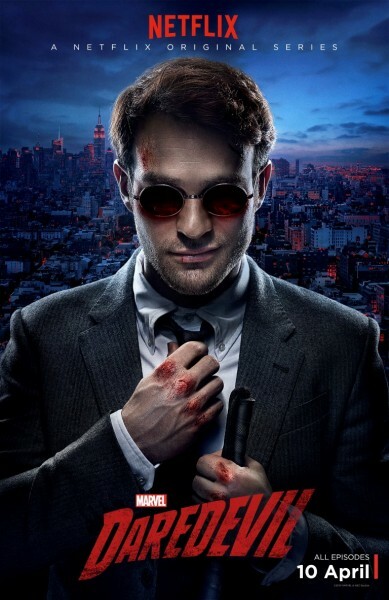 I’m looking forward to…Watching the second series of Gotham and the new Daredevil series, because lets face it, anything is an improvement on the 2003 Jennifer Garner and Ben Affleck film. 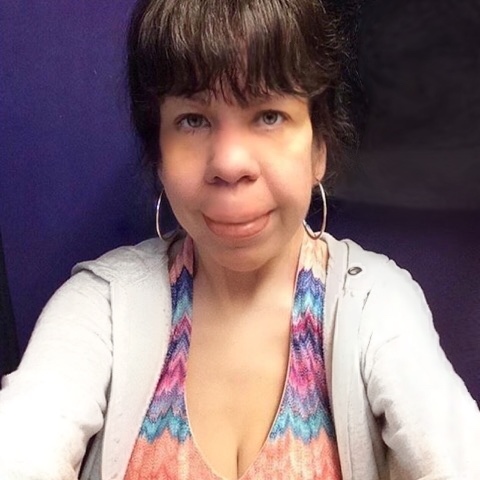 Have an awesome weekend peeps! 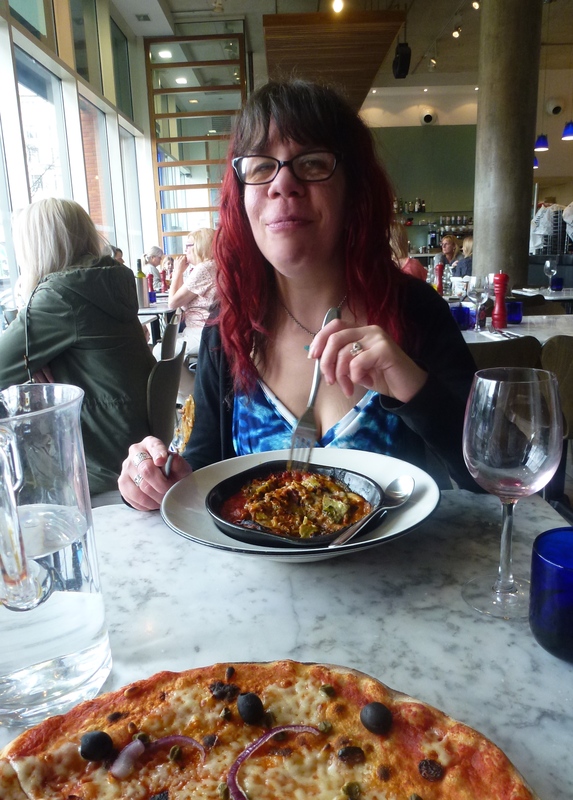 Loved everything about this post – love Pizza Express (me and The Bloke go there often), love the new Daredevil series too!